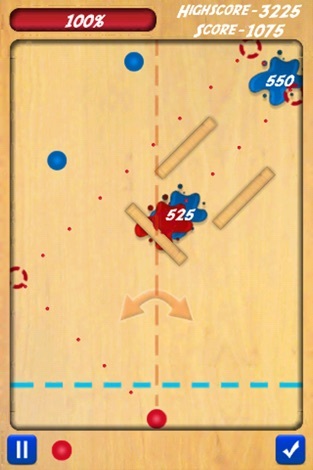 Splat It! is a game that brings you hours of fun. 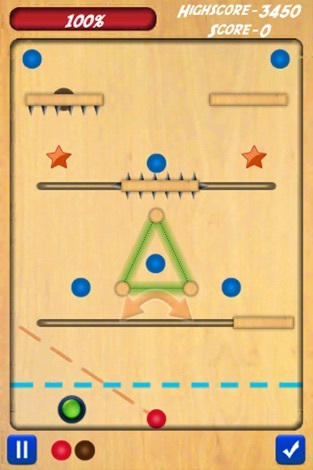 It has two exciting modes, a puzzle mode and an arcade mode. 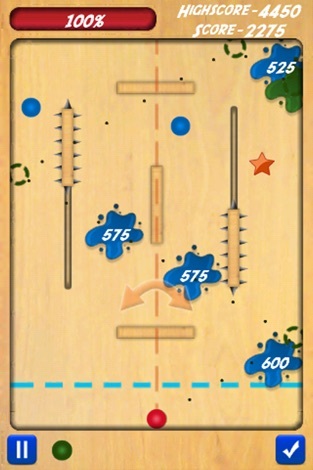 In the puzzle mode along with your problem solving skills your reaction times will also be challenged. It starts with simple levels and slowly builds up to quite tricky levels. 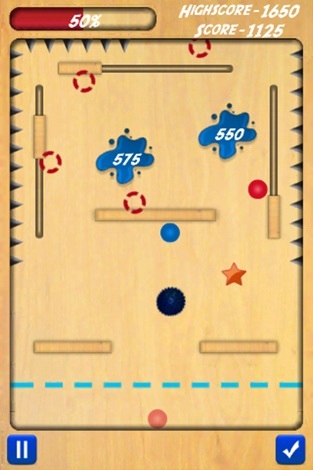 The levels are designed such that it keeps you entertained throughout by introducing new balls with unique abilities, helpful items and devious obstacles. In the arcade mode, swipe your finger across the screen to splat as many colourful balls while avoiding 'Spikey' the fun ending monster and collect the stars to get surprise bonuses. 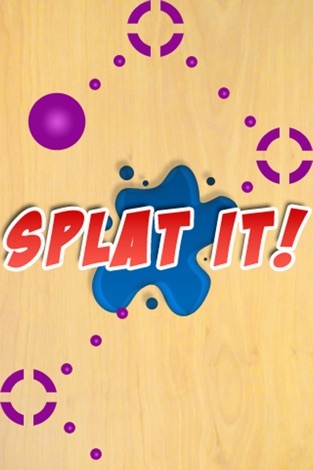 Splat It! has an exciting scoring system which will bring out the perfectionist in you when you try to achieve gold, silver or bronze medals for each level.